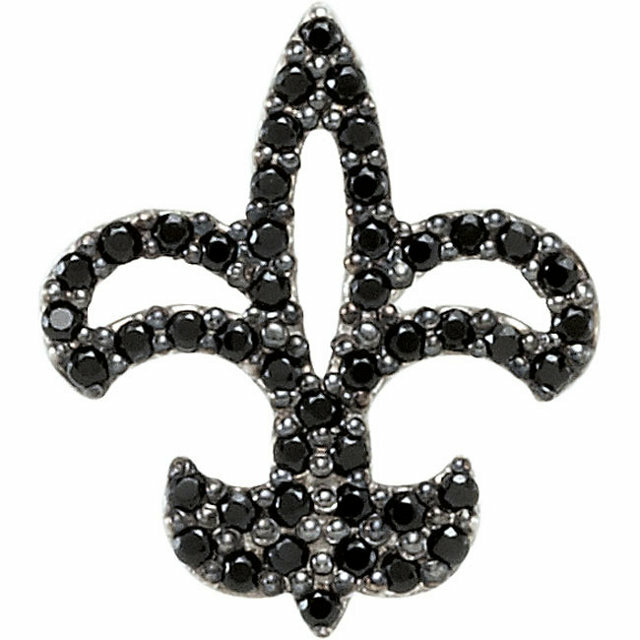 We are proud to present you with our collection of Spinel gemstone pendants that is absolutely outstanding. 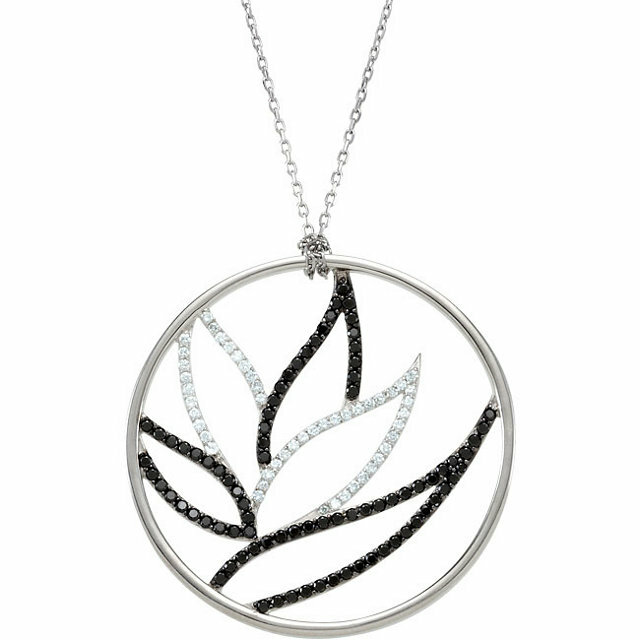 These pendants are just emanating with unique high-fashion style. 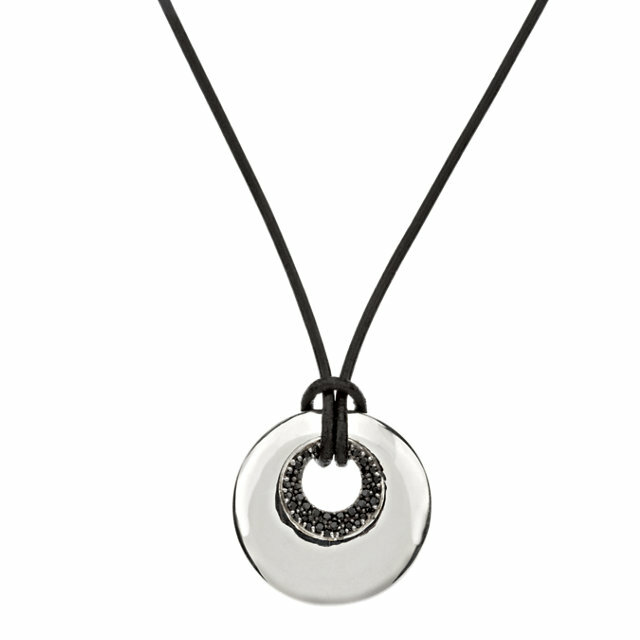 Our silver disc pendant filled with Black Spinel is taken to the next level of style with a bold black cord chain. 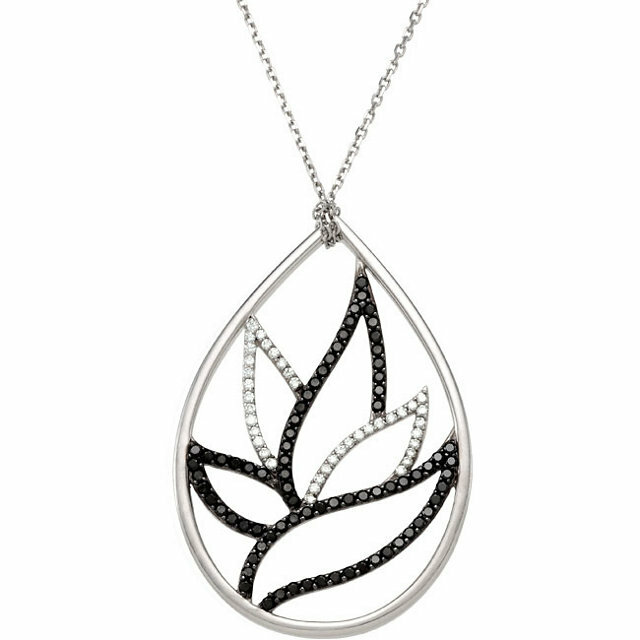 The tonal tension of silver and black is conveyed by the 39 black Spinel diamonds in two different sizes that form the inner amphitheater of the sterling silver disk. 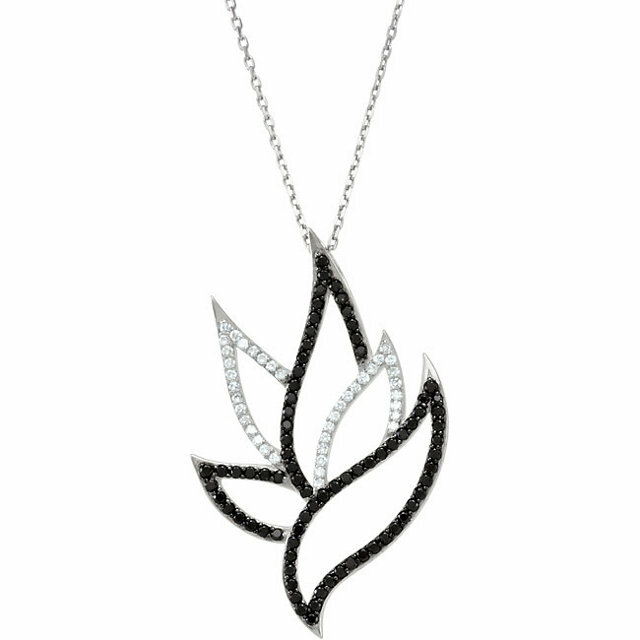 We also have two breathtaking pendants featuring Black Spinel contrasted by White Diamonds forming a leafy flower design in either a circular or pair shaped frame. They evoke a very earthy, natural feel and at the same time they are urban and chic. 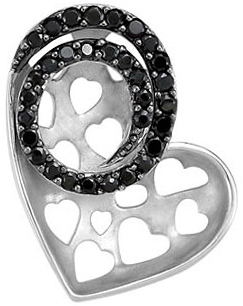 These pendants are unmistakably modern and unique�nothing like your grandmother�s pendants. 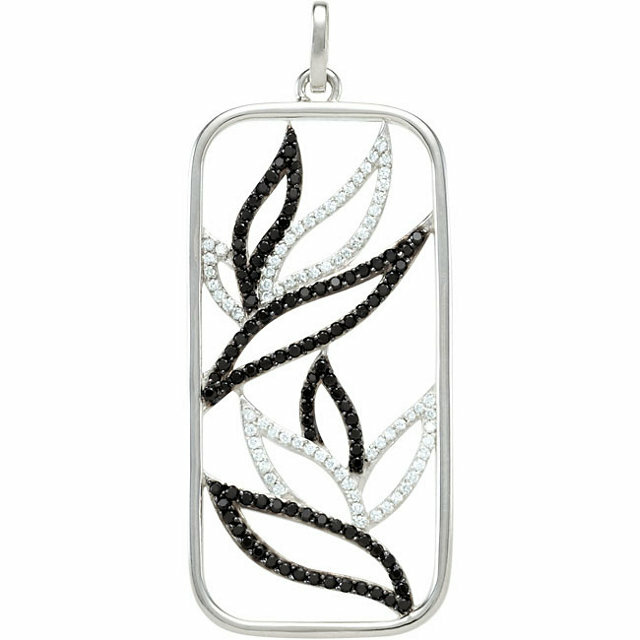 The beauty of Spinel gemstone pendants�the simple elegance of black paired with the contrasting silver and white diamonds�is that they can be worn with any outfit and any color. 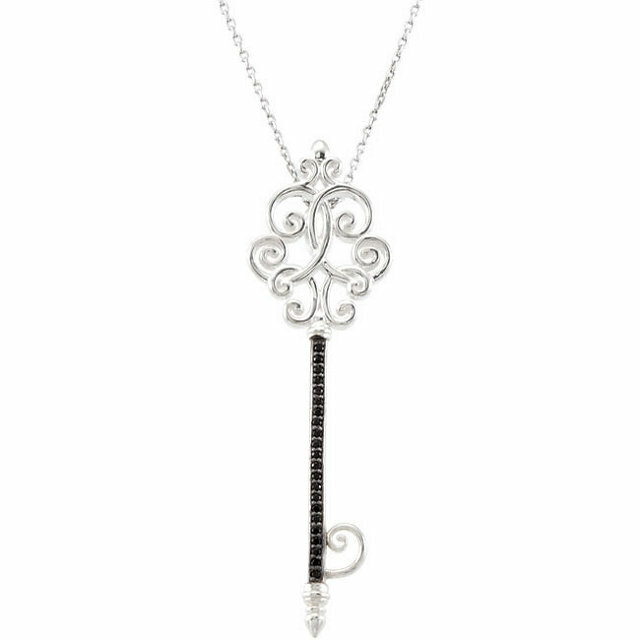 Every woman needs that necklace in her jewelry box that she can reach for regardless of her clothing color. These Spinel necklaces will definitely become your �go to� piece of jewelry, not just because they match everything but also because they show off your chic and contemporary sense of style. 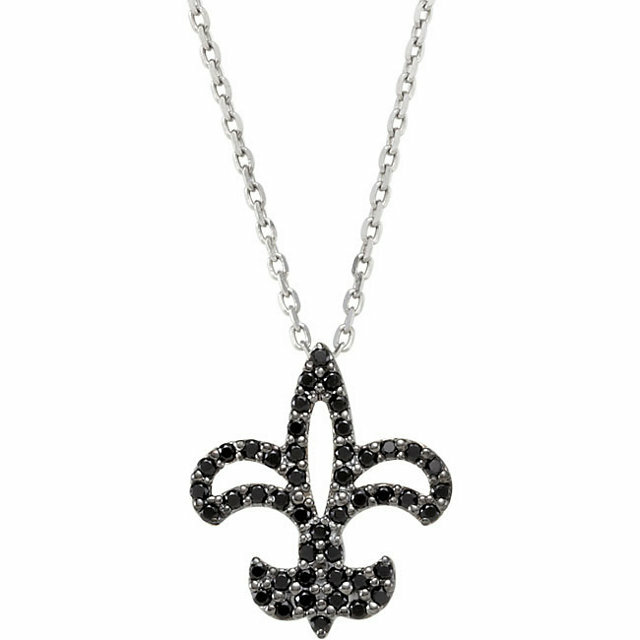 While wearing a trendy yet sophisticated Spinel Pendant you will surely notice admiring gazes and can count on receiving compliments on this striking piece of fine jewelry. 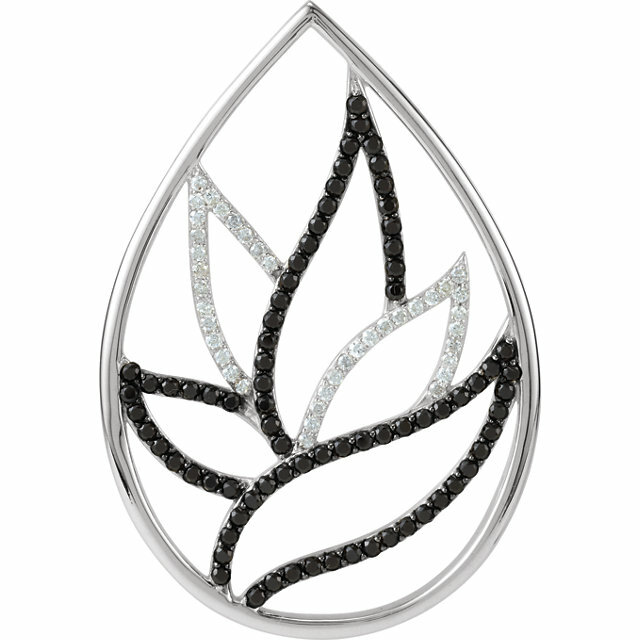 Don�t wait to pick out your favorite Spinel pendant. These necklaces are also great for gifts and no one will know how little you spent. 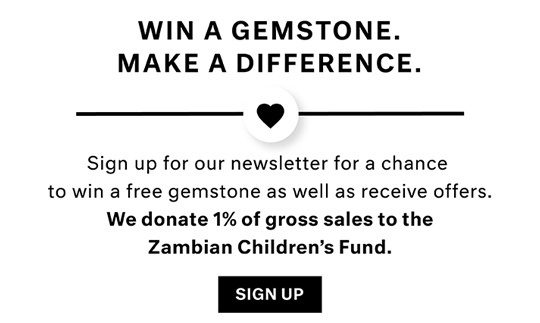 Every Spinel necklace comes with the chain included and you can count on same-day shipping.